On Wednesday, March 27, CO.AS.IT. 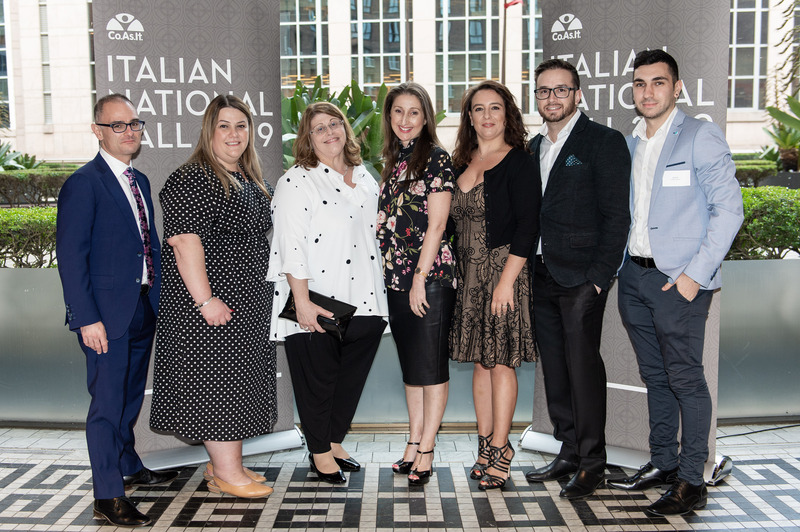 hosted the launch event of the Italian National Ball 2019 at the Garden Court Restaurant, Sofitel Sydney Wentworth. 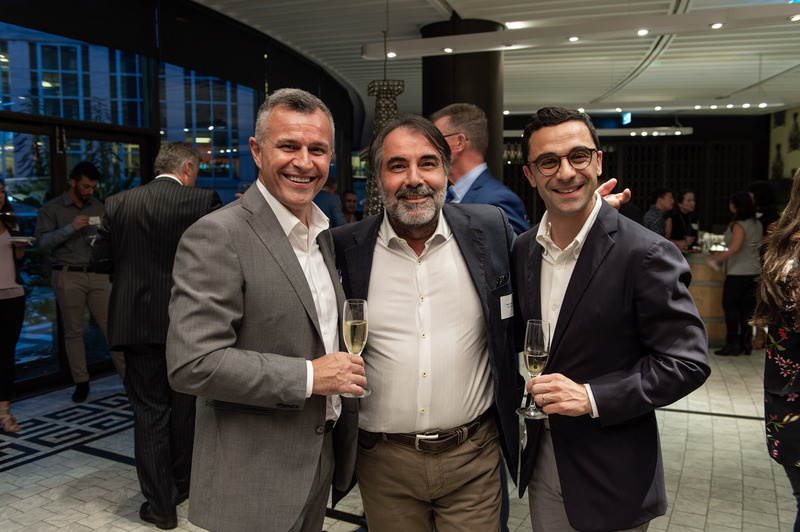 Italo-Australian TV star Salvatore Coco joined the party alongside Christie Jordee from Married At First Sight, well-known restaurateur Ilario Ventolini, Double Bay plastic surgeon Dr Francesco Fascetti and Dorry Kordahi, one of Australia’s leading entrepreneurs. 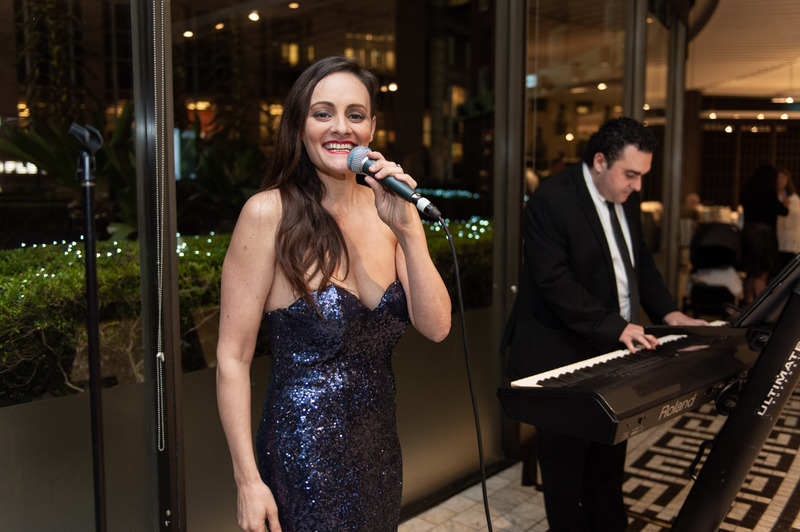 Australian Idol favourite Cosima De Vito treated guests to a special solo performance while they sipped on Astoria prosecco and San Pellegrino sparkling. “The Italian National Ball is our annual flagship event,” Thomas Camporeale, General Manager of CO.AS.IT., said. “It is a night of celebration, of thanks and a time to establish new connections. “For me the event has a dual purpose. 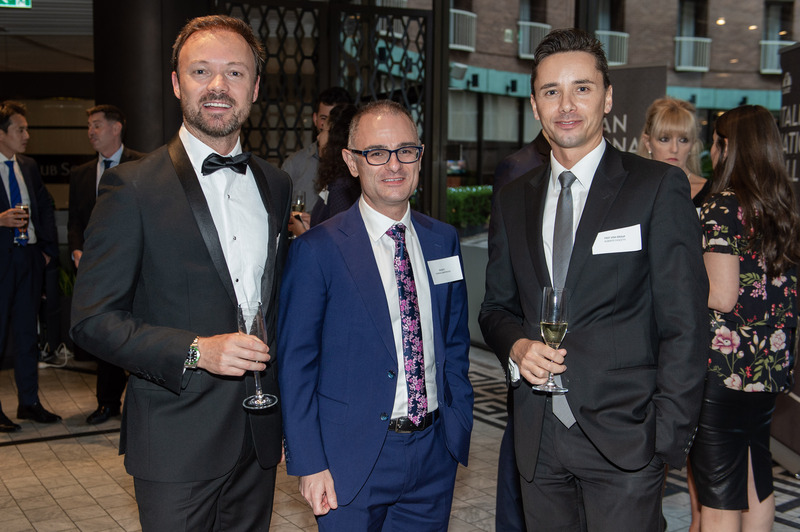 “The Italian National Ball commemorates Italian National Day in Sydney. Last year, the Italian National Ball was sponsored by internationally-acclaimed Italian brands including Alfa Romeo, Barilla, San Pellegrino, Ducati, Pirelli, Salvatore Ferragamo and De’Longhi, to name a few. Every year CO.AS.IT. selects a fundraising theme for the Italian National Ball. This year, the goal is to raise awareness and increase the rates of breast screening among women of Italian background in NSW through the 10,000 Italian Roses Project. An initial campaign was funded by Cancer Institute NSW and undertaken by the Multicultural Health Communication Service (MHCS) in partnership with the Italian Association of Assistance (CO.AS.IT. ), Westmead Breast Cancer Institute and the University of Technology Sydney (UTS), with the support of BreastScreen NSW. The campaign was very successful, with a 24 per cent increase in first time breast screens of women of Italian background in NSW. “With your support CO.AS.IT. can continue this great work and establish an ongoing campaign, to create further awareness and continue to increase the rates of breast screening,” Lou Bacchiella, Vice President of CO.AS.IT, said. The campaign already boasts the support of Italo-Australian personalities The Hon. John Sidoti (MP), The Voice winner Alfie Arcuri, My Kitchen Rules star Josh Sama, and many more. “This is a wonderful campaign and if you love your mum you should encourage her to get a mammogram because it is really important,” Arcuri said. The prestigious gala event, organised under the auspices of the Italian Consulate in Sydney, will be held on Saturday June 1, 2019, at the Sofitel Sydney Wentworth. Contact CO.AS.IT. to become a sponsor or to purchase tickets to the Italian National Ball and show your support for this great cause. The Italian National Ball is our annual flagship event. With your support CO.AS.IT. can continue this great work and establish an ongoing campaign, to create further awareness and continue to increase the rates of breast screening.